Crystal Palace have signed Scotland international striker David Goodwillie on loan from Championship rivals Blackburn Rovers until January. The 23-year-old joined Rovers from Dundee United in August 2011. 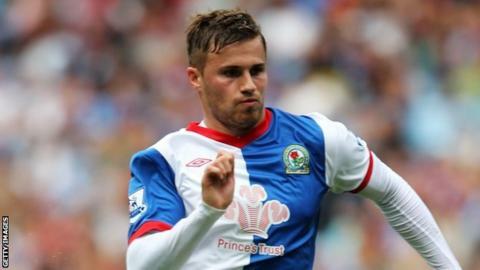 Goodwillie scored twice in 21 appearances as Blackburn were relegated from the Premier League last season. But he has been allowed to move on loan following the signings of Leon Best, Nuno Gomes, Colin Kazim-Richards and Jordan Rhodes.